Here you find some further information about Check Point R70 and above, NGX and VPN-1/FireWall-1 Next Generation. Use the syntax of the well known command "tcpdump" to use "fw monitor". Ofiller and Odumper are used for editing Check Point object databases. <R55 Problem with Extranet when using the "Simplified Mode"
all Check Point FireWall-1 acting as a Mail-Relay?! Which kind of SYNDefender is supported by Check Point version X? We provide these information freely. If you have corrections, comments or suggestions, please feel free to contact us by E-Mail. All information is provided "as is" and might be used at your own risk only. There is no guarantee at all and we are not liable for any consequential direct or indirect damage which might occur when using these hints. All mentioned names and products are protected by international law, esp. 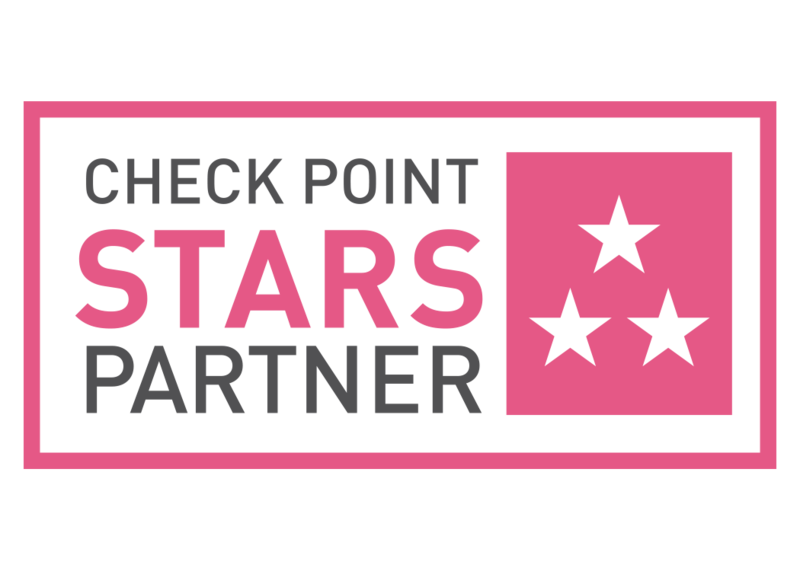 Check Point Software Technologies, Ltd.